We're sorry, reservation times are not available online for a party of this size on the selected day. 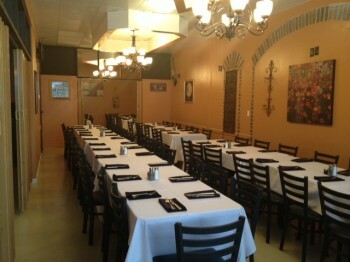 Please call us at 512-528-0889 and we will see if we can accommodate your party. For parties greater than 4, please contact us at 512-528-0889 for assistance with your reservation. Please be sure to include your Guest Type (required by Blue Corn Harvest - Cedar Park). Newsletter: By selecting any of the following options, you agree to receive communications from Blue Corn Harvest - Cedar Park. We do not share your information with any 3rd parties. You can withdraw your consent at any time. Stay personally connected to Blue Corn Harvest - Cedar Park with your free preferences profile. You'll have convenient access to Blue Corn Harvest - Cedar Park's news, promos and special events! And Blue Corn Harvest - Cedar Park can get to know you better with automated communication. 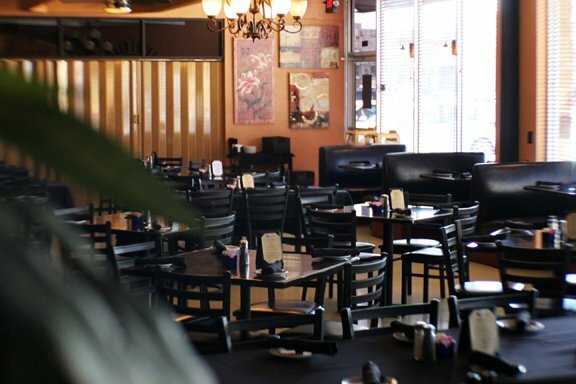 Our restaurant is a moderately priced , casual theme establishment serving authentic southwestern & Mexican cuisine. We support local farmers, breweries, and wineries serving you only the best product available in Texas. Our beautiful tree covered patio is the perfect place to enjoy the outdoors with one of signature margaritas. We put our love and passion into every dish and select only the best ingredients - using all natural organic beef, and hormone free poultry, and pork. Our wild caught seafood come from certified sustainable waters from the Texas gulf. Local Texas wine from: Fall Creek & Becker / Specialty cocktails served with local spirits: Titos vodka, Republic tequila, Dulce Vida, White Hat rum and Waterloo gin. Local beer from: Live Oak, 512 Brewery, Independence, Shiner, and Circle C.
Plenty of parking in the front and rear.